James is a PhD student in the Environmental Psychology program at The Graduate Center of the City University of New York where he is currently conducting pre-dissertation research into “The Ambivalence of Transformation in the Aftermath of the 2008 Financial Crisis.” From an early stage in James’ undergraduate studies in critical theory and modern history at the University of King’s College in Halifax, Canada he sought to apply the ideas and concepts he studied to the concrete realities and challenges of broader society. This led him to direct ‘Reading Hebron’, a play about the complexities and urgencies of the Palestinian-Israeli conflict, and, in 2002, to co-found the “Muslim-Arab-Jewish dialogue group” at the University of Toronto that organized a 2-day dialogue conference for over two hundred people. James completed an MSc in Human Rights at the London School of Economics in 2006, specializing in transitional justice and the varying and controversial means through which societies grapple with a legacy of mass atrocity. For his dissertation, James received a distinction for his work on the construction and function of memory in post-genocide Rwanda. 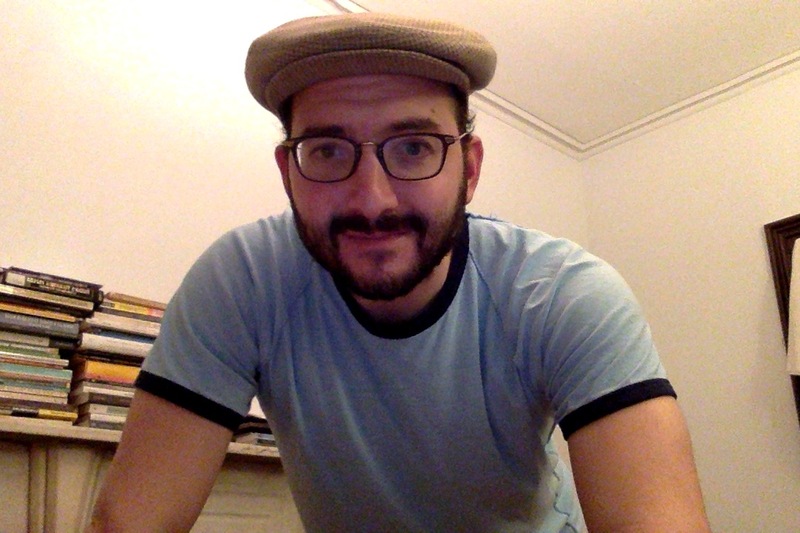 After completing his MSc, and before moving to New York, James worked for several years in London and Israel/Palestine promoting human rights and intercultural education, facilitating conflict resolution, and campaigning for socio-economic justice.